Looking past the waves, out over the ocean horizon, it is hard not to dream and think about adventure and escape. 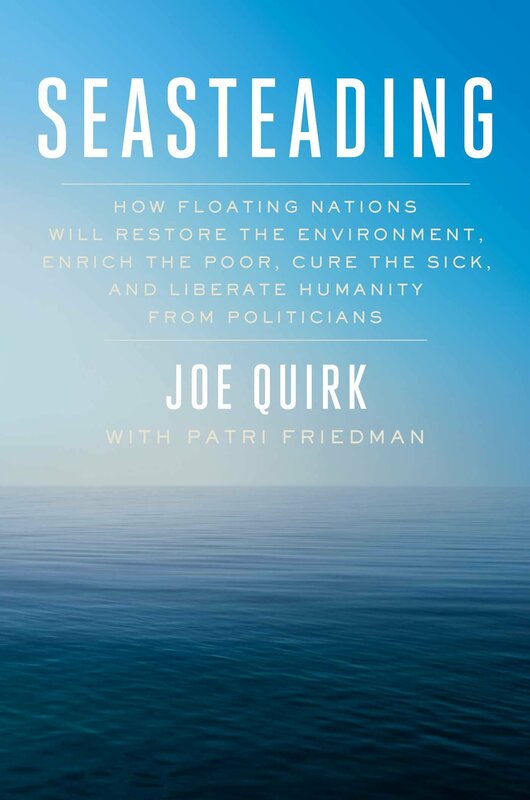 Seasteading from Joe Quirk with Patri Friedman has such an image on the cover, and the book is a long treatise on how we can make a living and create new seavilizations out there on the big blue. 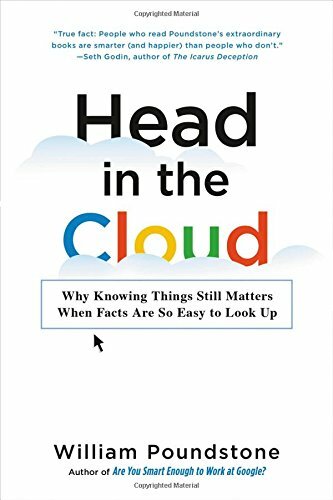 Based in the Bay Area, the writers are drawn by the ocean horizon like many, but what is interesting about their book is how much thought has gone into the idea to create new communities offshore. The authors focus on many issues related to creating new places for communities out at sea. 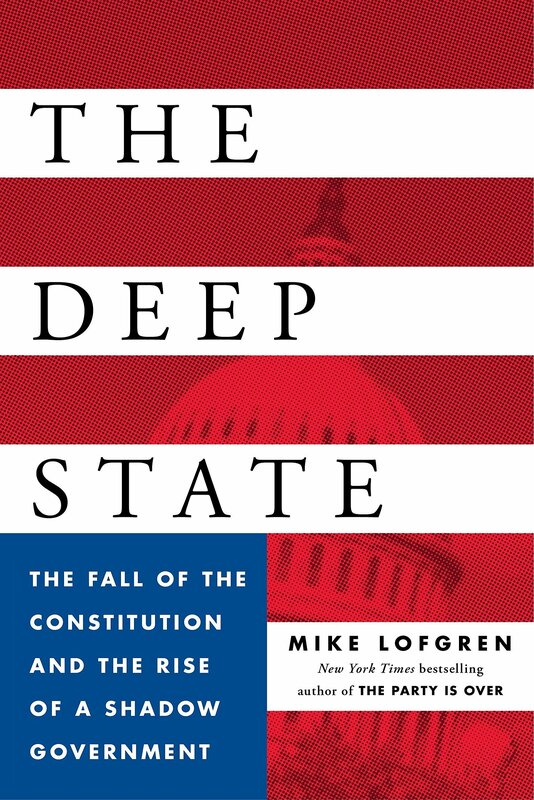 The book is radical and visionary with the authors pointing out “How Floating Nations Will Restore The Environment, Enrich The Poor, Cure The Sick, And Liberate Humanity From Politicians.” There are chapters here on history, economics, aquaculture….The ocean can be a new frontier, and the authors contend that new seatopias can be established out there. Lots of ideas and new opportunities are presented here. Like the frontiers of past, such places might be able to change the world. 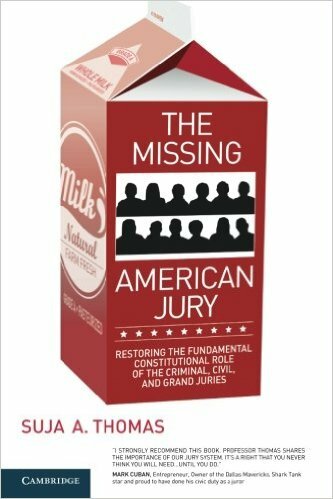 Dreamy but necessary, the books says–but are we focused enough, and will the right people think it is necessary and possible? Great summer beach reading.